Home » PM&R and Research make impact at AAPMR annual assembly. 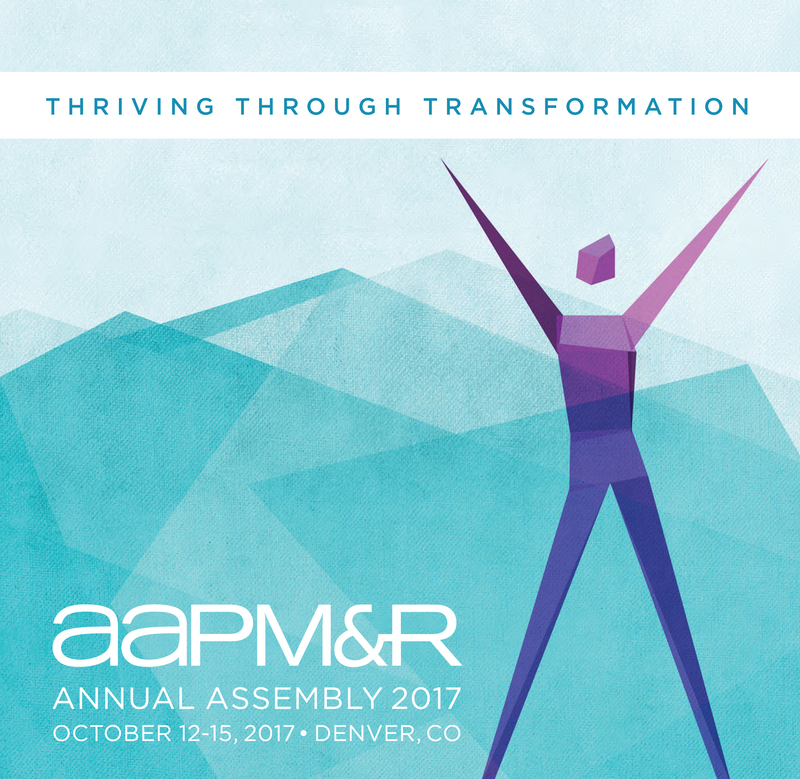 The UF Divisions of PM&R and Research in Orthopaedics were among the most visible programs in the international American Academy for Physical Medicine and Rehabilitation (AAPMR) on October 11-15, 2017 in Denver Colorado. Featured symposia and highlighted talks by Dr. Jason Zaremski and Dr. Daniel Herman included The Great Debate: What the Evidence Shows in Musculoskeletal Sports Medicine and Update in Tendinopathy Management. Dr. Herman, also the recipient of the Academy’s prestigious 2016 Scott Nadler Award, presented his research findings in a live lecture theater format on October 14, on the increased risk of musculoskeletal injury after concussion. Two of the eight leading papers selected from the academy’s assembly in General Rehabilitation and MSK and Sports Medicine were presented by Dr. Heather Vincent (Transformational Coaching after Orthopedic Trauma and Lacrosse Motion Features that Predict Shoulder Pain). Dr. Horodyski also led a hands-on skills workshop for physicians on spine boarding and cervical-spine trauma on October 14.